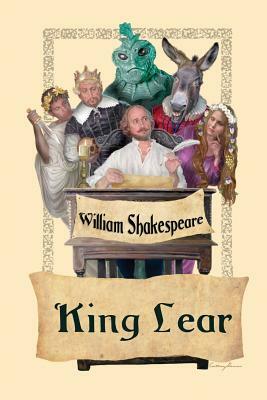 Rain, Wind, Thunder, Fire-- King Lear is Shakespeare's brilliant play about truth, love, and madness. King Lear slowly descends into madness after dividing his kingdom between the two daughters who are willing to flatter him rather than giving it to the one daughter who actually loves him. Have more than thou showest, Speak less than thou knowest, Lend less than thou owest, Ride more than thou goest, Learn more than thou trowest.